"Across the district, we have 64 percent of students receiving assistance with the cost of meals." School lunch programs have been around for a long time, and there are millions of kids who chow down on cafeteria food every day. But for many children, being able to enjoy a hot meal at school isn't possible without assistance. And for many of those kids, the food they receive at school may be the only food they eat all day. Now, a school district in Indiana has come up with an idea to ensure that these kids will have a hot meal when they get home, too. According to Feeding America, 1 in 6 children in the U.S. do not know where they will be getting their next meal from, and many more require some level of public assistance. Currently, the National School Lunch Program provides low-cost or free lunches to over 30.4 million children (that's nearly 40 percent of kids) across the country daily, according to the USDA. Those statistics are consistent in the state of Indiana, Adam Baker, press secretary for the Indiana Department of Education, told TODAY Food via email. In Indiana, more than half of the students are "categorically eligible" for free or reduced-cost meals. 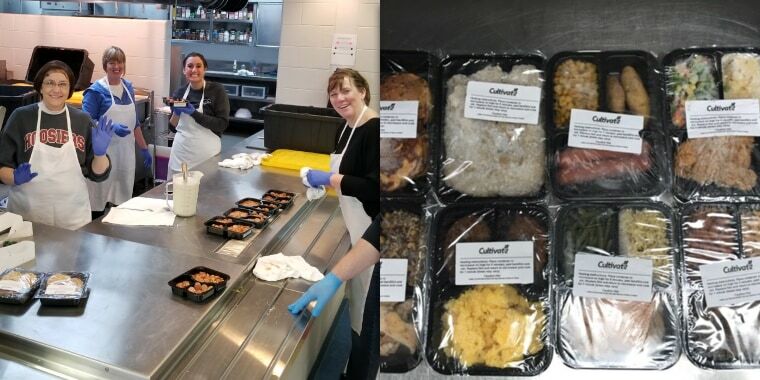 To help alleviate the problem and combat food waste, Elkhart Community Schools have recently started working with Cultivate, a nonprofit based in northern Indiana, to create a program where eligible kids are able to take home pre-made, frozen meals that they can enjoy with their families at home over the course of several days. The program turns excess food that would have otherwise been thrown out into new, individually portioned meals. “Our first focus is to collect food that has been prepared but never served from large food service organizations/businesses,” Jim Conklin, co-founder and board president of Cultivate, told TODAY. Conklin shared that program participants include cafeterias and restaurants outside Elkhart, such as the University of Notre Dame, Nelson's Catering and BBQ, Four Winds Casino, St. Hedwigs Church and St. Joseph Health System. “These organizations feed people on a daily basis and many times they have surplus food because the number of people they feed every day varies and is somewhat unpredictable,” explained Conklin. Every week, workers from Cultivate pick up excess cafeteria food and other dishes that went unserved from the various food service locations. Those dishes are taken back to Cultivate's facility and repurposed as "nutritionally balanced" frozen meals that the kids can take home — for example, all meals contain a good balance of proteins, carbohydrates and vegetables. Eligible children may receive up to eight microwavable meals at a time. "The meals are transported in an insulated backpack, are made with real food and are convenient to store and heat,” said Conklin. “We are currently running two pilot programs at Madison Steam Academy (South Bend Community Schools) and Woodland Elementary (Elkhart Community Schools) to figure out if providing complete meals will help address the food insecurity issues the children in the program face on a daily basis and to see if it has a positive impact on a child's performance in the classroom, his attendance and his overall behavior," Conklin said. The University of Notre Dame will be collecting and analyzing the results of the pilot programs at the end of the trial period. “Across the district, we have 64 percent of students receiving assistance with the cost of meals," Natalie Bickel, Supervisor of Student Services at Elkhart Community Schools, said. "At Woodland Elementary, the rate is slightly higher than the district rate and qualifies the school for the USDA’s Community Eligibility Provision, which provides free breakfast and lunch for all students. "However, the nutritional needs of our students often extend beyond the school day." The pilot program, which is still in its early stages, is currently providing 20 kids from the school district with one, multi meal-filled backpack every Friday and will last through the end of the 2019 school year. 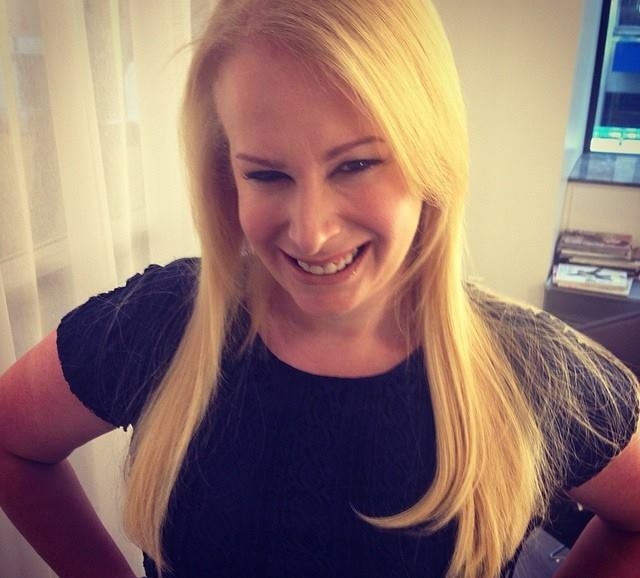 It took the various groups involved about six months to launch the program.